advanced equipments and skilled technicians. management certificate, and GB/T28001 health and occupational safety certificate. 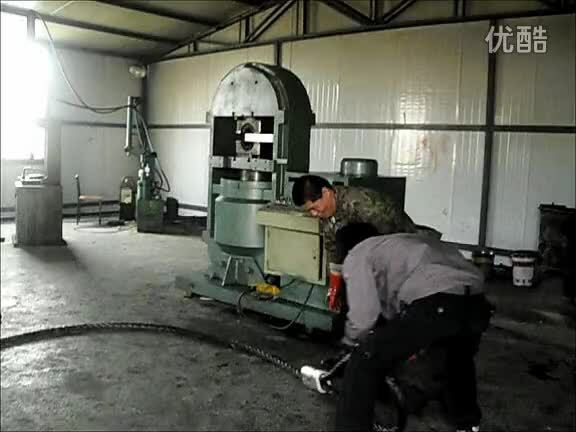 We are also eligible to supply for Chinese Defense Force Department. 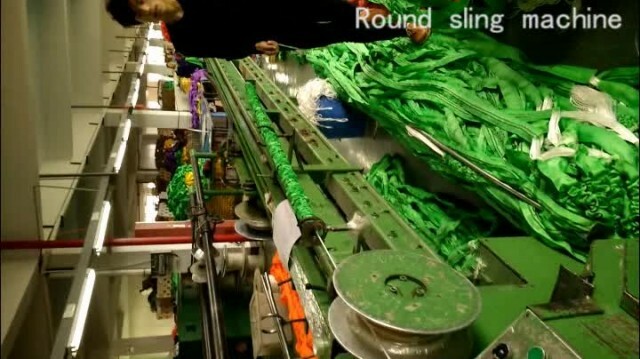 Turkmenistan, Iraq, Sudan, Singapore, Hong Kong, etc. .
rigging products in worldwide market. develop new products, new projects and new markets at home and abroad. We alway uphold the concept of honesty, pragmatism, creativity, and progress. meet customers' needs and guide by the customers' needs. and abroad to cooperate with us and create a bright future together. 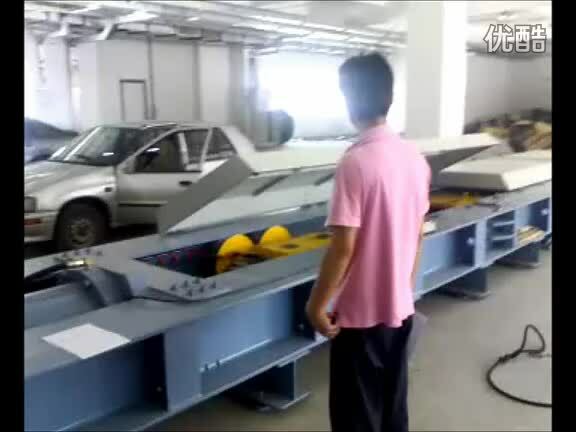 Testing equipment, wire rope press machine, webbing sling, webbing raw material.